Motherhood is no less than a blessing for a lady. My life completely changed after giving birth to Kiara. It is a bliss yet it comes with great responsibilities. Being a client servicing professional with an Advertising agency is a tedious task for a young woman who has recently become a mom. Late evening meetings, lengthy presentations, and sharp skills to make creative team understand client’s brief requires lots of patience and positive temperament. I really struggle hard with time investment for my little angel’s upbringing. It is tough to maintain a right balance between career and motherhood but what I am doing today is for my child’s better upbringing. Just after giving birth to Kiara, I was surrounded by a lot of curiosity raised by my relatives and friends that how am I going to cope-up with my career and the journey of motherhood. To bargain between the two was very difficult, one being the dream with which I have been raised up all my life and the other being my daughter, the most important part of my life. But I was very certain that I am not going to compromise in any circumstance whatsoever when comes to my child’s bright future and would like to give her the best amenities and facilities from her initial upbringing stage itself. Young working parents residing in metro-cities struggle to give personal attention to their little ones. As working mothers, we are constantly berating ourselves for not giving ample time to our kids when they are back from school. Parenting plays a significant role in kid’s overall development. A couple of years back, when Kiara was a year old, I and my husband on a dinner were having a serious discussion on her schooling for her better and bright future, soon we realized that our kid is too young for this. But today when my daughter is about to turn 3, I am having sleepless nights when I think of my daughter’s safety and security when we are away from home for work. Recently I saw a heartwarming campaign by Ashiana Housing, Behtar Parvarish Ka Pata which contributes towards making planned societies thoroughly equipped for children in terms of safety, security, learning, and recreation. The campaign strikes an emotional chord with a simple yet powerful conversation between a mother and her child. 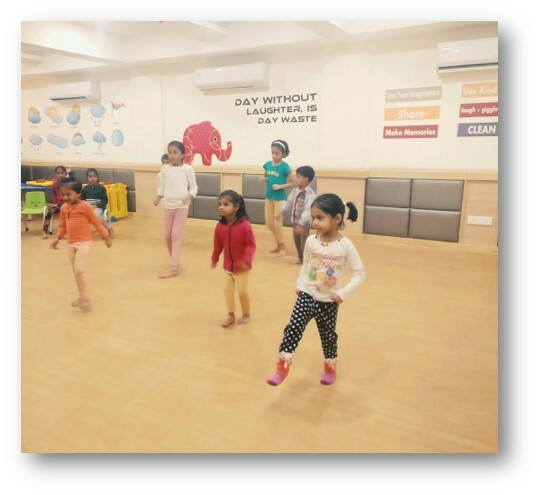 It reflects the brand’s sincere intent to provide the children with a nurturing environment through its high-quality infrastructure and amenities. This campaign brought a sack of relief for me, I then called up my husband and went to visit their property in Bhiwadi on one weekend. We were spellbound after seeing the property; it was no more than the replication of a dream that we have seen for our kid’s holistic development. The basic amenities that you look upon for your kids have been phenomenally incorporated in Ashiana’s latest kid-centric projects. Ashiana’s kid-centric homes are a place where children are not a second thought but are at the core of its design. Innovative Live & Learn Programme – Ashiana went ahead to consult the professional educationists/advisors/experts across the globe to learn the researched techniques and simple ways to provide the environment for the holistic development of the child. 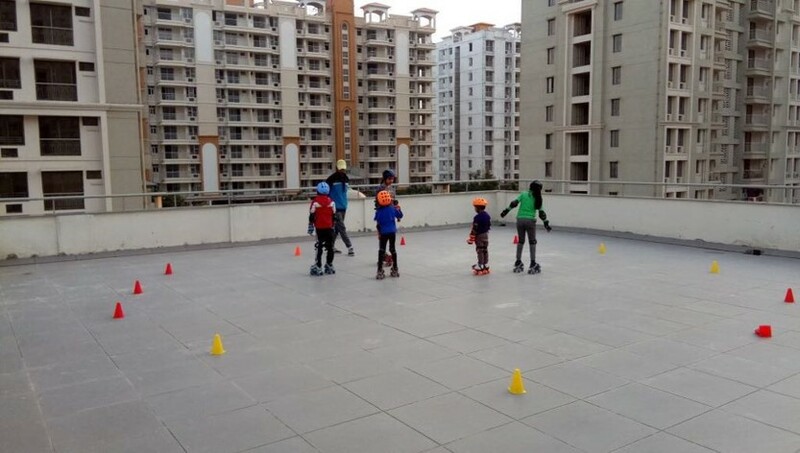 To encourage children to participate in recreational activities, they charge a small amount of Rs 950/- per month in which children can get training thrice a week in a sport of their choice and one day a week in any extracurricular activity of their choice. Seeing the infrastructure and the facilities, we immediately decided to take up the property for a secured future of our kid.